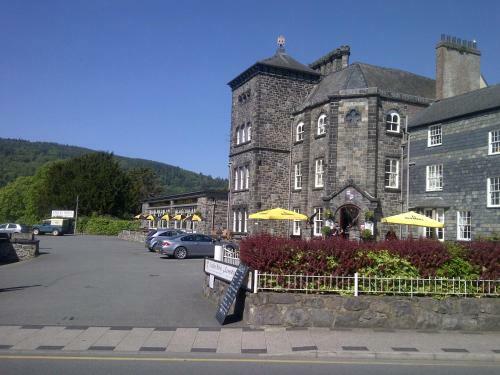 Betws-y-Coed lies in the heart of the Conwy Valley, North Wales. 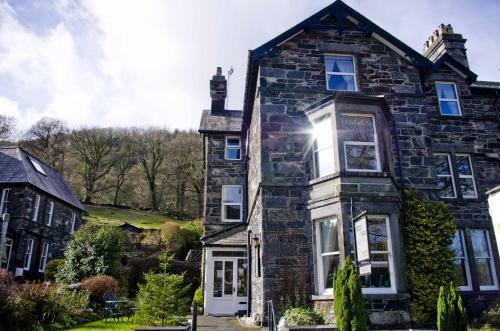 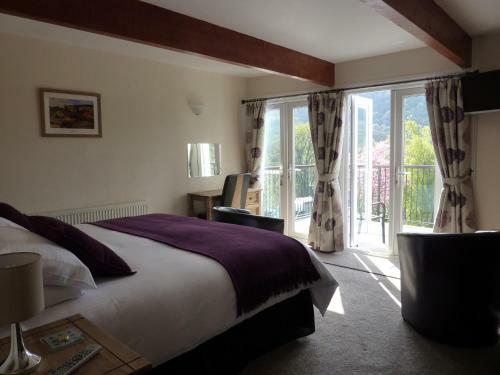 The village is a natural hub from which the roads, rivers and valleys radiate and is ideal for touring the central area of the Snowdonia National Park and the Conwy Valley in North Wales. 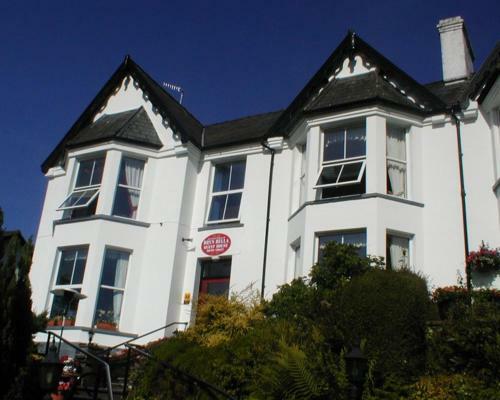 Straddling the A5 London to Holyhead road the town became popular in the 19th Century with the arrival of the railway and the frequent visits of English artists and their followers. 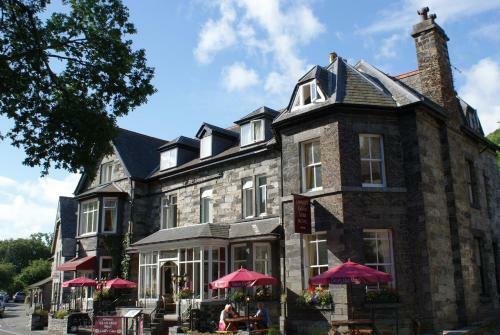 On this page you can find information on Betws y Coed Wales. 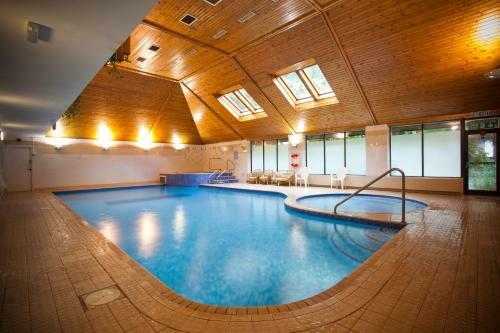 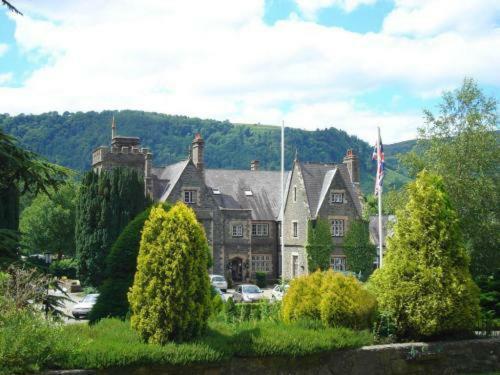 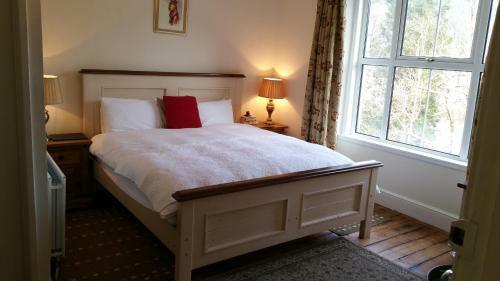 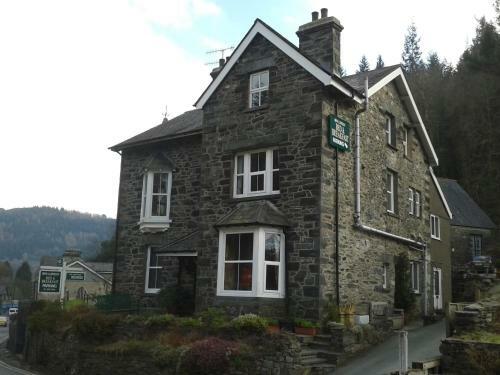 Walesdirectory.co.uk, where you can find where to go, what to see, and where to stay in Betws y Coed Wales.